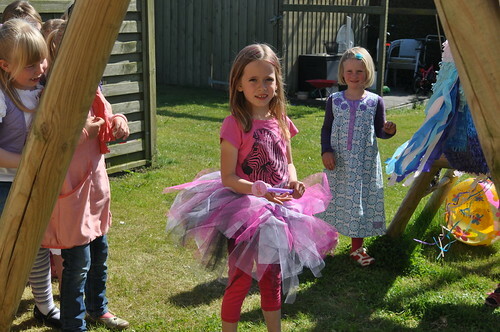 Straarup Family: She is 7!!! complete with tutu her daddy made. Ericka fromHere made for her. 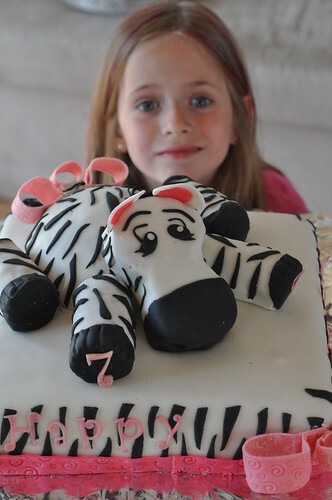 The cake is so cute, but not as cute as the new 7 year old!